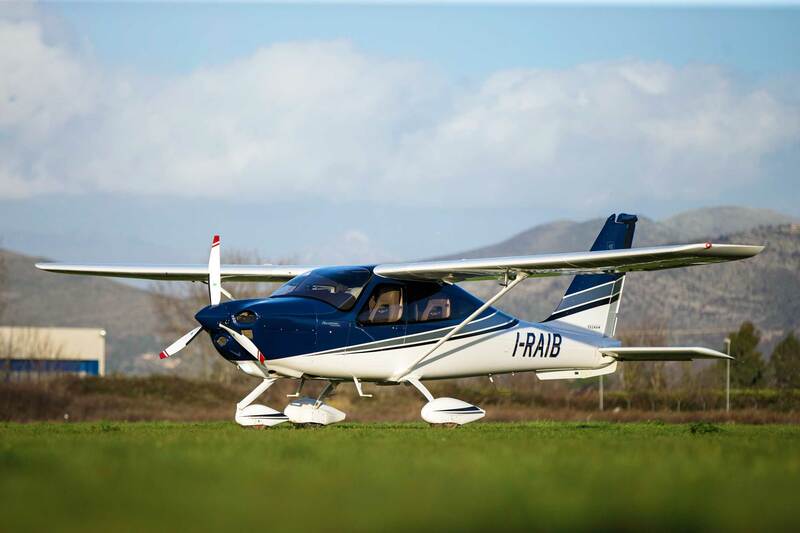 Air Paris Academy, based at Tours Airport, France, is to buy four Tecnam P2010 MkII aeroplanes with an option for more. The P2010 MkII is powered by a 215hp Lycoming IO390-C3B6 engine fitted with a three-blde variable-pitch MT propeller. The extra power over the standard 180hp P2010 enables the MkII to climb at 1,100ft/min and cruise at a maximum of 146kt. The Tecnam P2010 is the first new single-engine, high-wing, four-seat aircraft from Tecnam that brings together an advanced technology all carbon-fibre fuselage with a metal wing and stabilator. 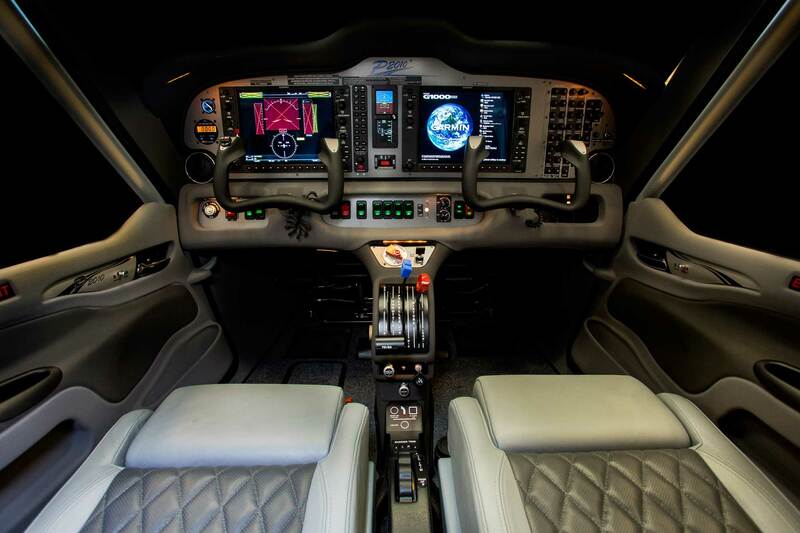 The MkII is also fitted with Garmin’s latest G1000 NXI glass cockpit. Cockpit of the Tecnam P2010 MkII with Garmin’s G1000 NXi flightdeck. Air Paris Academy is a new flight school, created in March 2018. It expects its first trainees to start in September 2018 and offers an ‘air transport orientated’ training programme for an integrated ATPL.